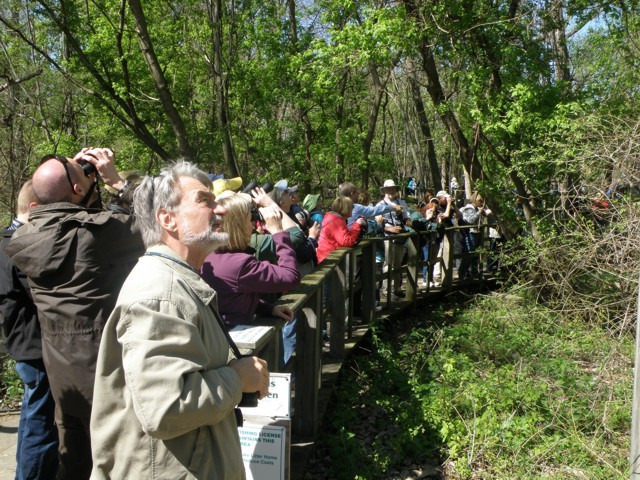 This tour takes us to Point Pelee National Park for the annual bird migration festival. 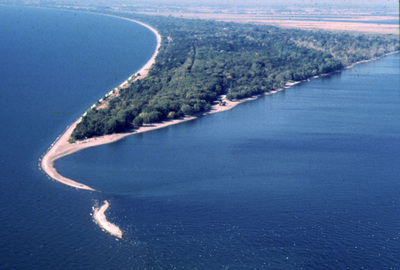 Point Pelee, being the southernmost point of mainland Canada is one of the first points of land that spring migration birds reach when crossing Lake Erie. 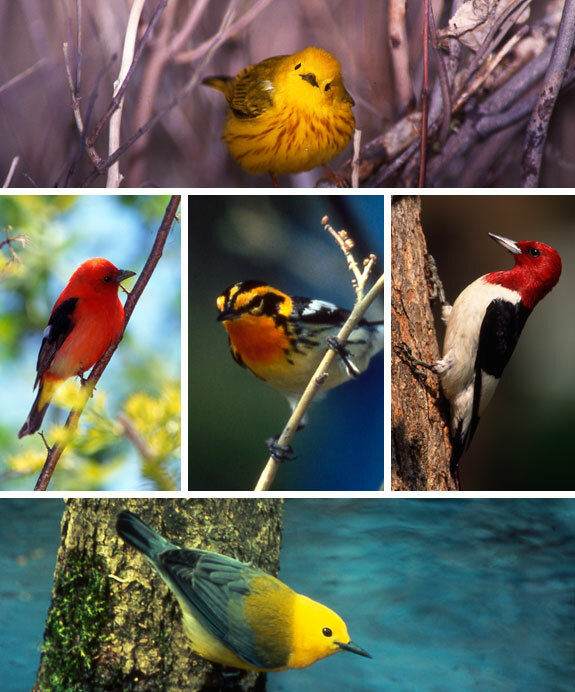 ​The best time to see the greatest diversity of songbirds is the first three weeks of May. 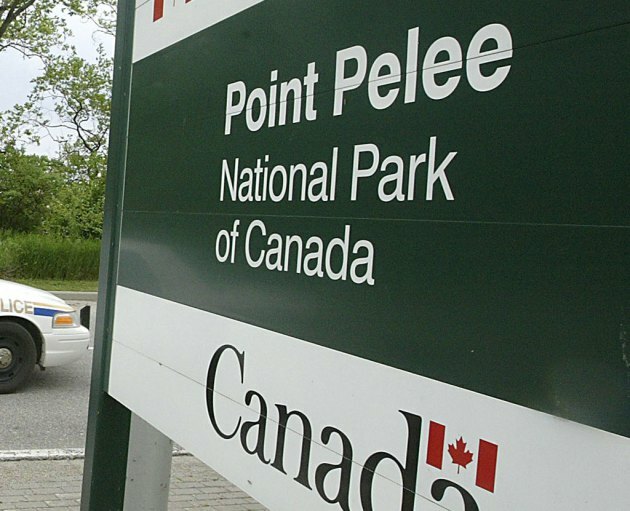 42 of the 55 regularly occurring warbler species in North America have been recorded at Point Pelee. 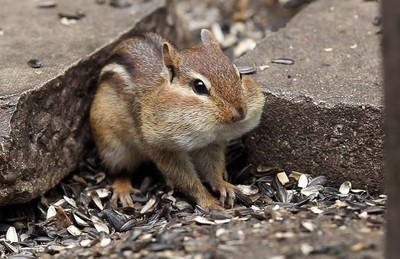 ​You also visit the Ojibway Nature Complex in Windsor and the trip also includes an overnight stay at the fabulous Caesar's Windsor Resort & Casino, a buffet dinner at Caesar's and a buffet lunch at Colasanti's Tropical Gardens. NOTE: This tour involves a lot of walking on unpaved paths and nature trails and is not recommended for those with mobility issues. ​This tour is restricted to adults 19+. Overnight stay at the Caesar's Windsor Resort & Casino included. 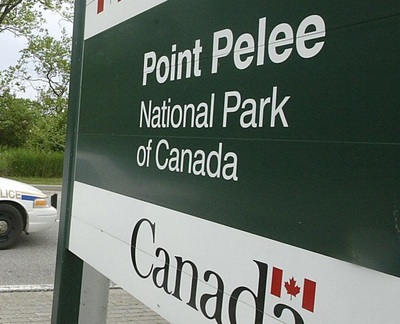 Admission and 2-hour guided hike with field interpreters at Point Pelee National Park included. Admission and self-guided hike at Ojibway Nature Centre and Prairie Complex. Admission and lunch at Colasanti's Tropical Gardens included. Buffet dinner at the very extensive Market Buffet at Caesar's Windsor Resort included. Complimentary bottled water and snacks on bus included. Escorted tour with ShortTrips.ca tour director available during trip. 8:30 AM • Vaughan Carpool Lot, Hwy 7 & Colossus Ave.
​11:00 AM • Kitchener Carpool Lot, Hwy 401 & Fountain St.
​12:05 PM • London Flying J, Hwy 401 & Highbury Ave.
$49 deposit per person to reserve your seat. Deposit is non-refundable once paid. All prices are per person, in Canadian dollars. All tips included. HST is extra. Final payment is due by April 4, 2019. Reminder emails will be sent a few days before due date. Final payments are non-refundable once paid. Point Pelee National Park is renowned as the best location in inland North America to observe the northward migration of songbirds. 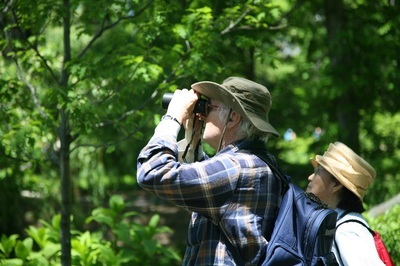 The guest registry in the park's Visitor Centre shows that birders come from far and wide to experience this special event. 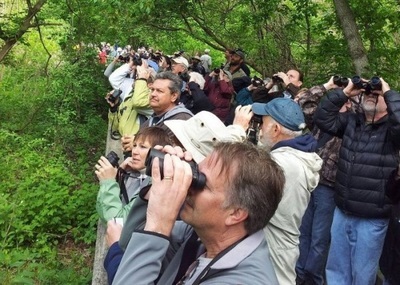 Late April to mid-May at Pelee has become a birding festival with thousands of enthusiasts celebrating the return of the spring birds. Probably the most impressive part of Pelee's spring migration is the diversity and huge numbers of northbound warblers that descend on the area. As such it has gained the reputation as "Warbler Capital of North America." 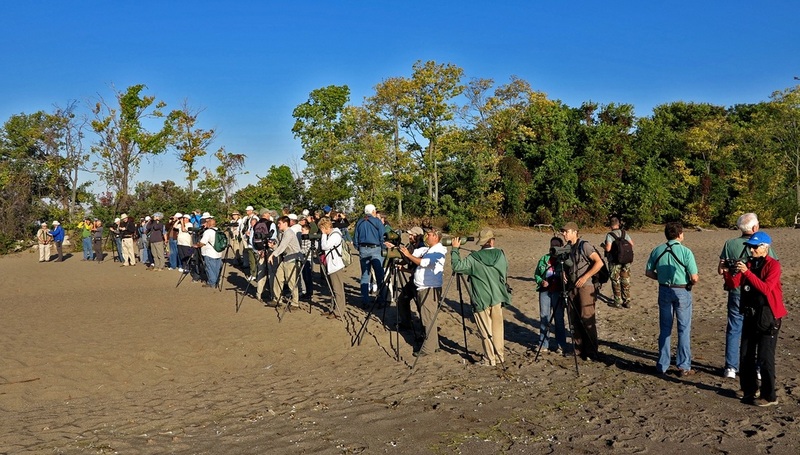 Point Pelee is perfectly situated far enough north so as to receive both the warblers which fly north only through Texas or only through Florida. 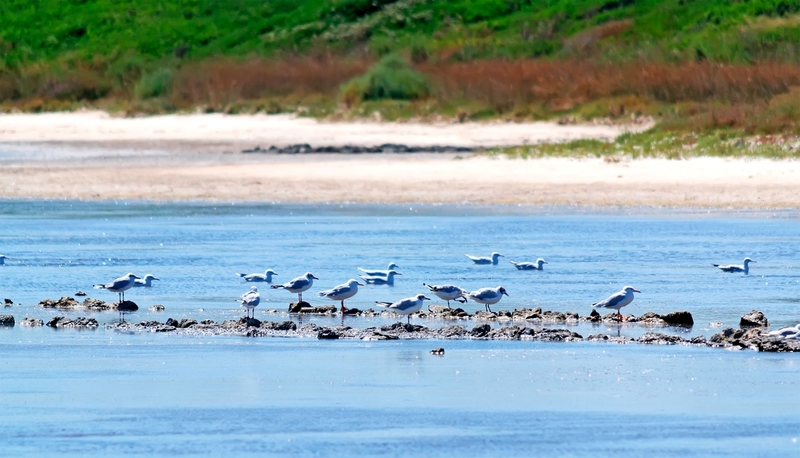 Yet, it is also far enough south to attract the "southerners" such as hooded, kentucky and worm-eating warblers. As many as 39 warbler species have been seen during a single migration, as was the case in 1979. Located in Windsor, Ontario, Canada, Ojibway Prairie Complex is a collection of five closely situated natural areas. Ojibway Park, Tallgrass Prairie Heritage Park, Black Oak Heritage Park, and Spring Garden Natural Areafor a total of approximately 244 hectares (604 acres). ​The total area is continually growing as the City of Windsor and the Ministry of Natural Resources acquire more land for protection. 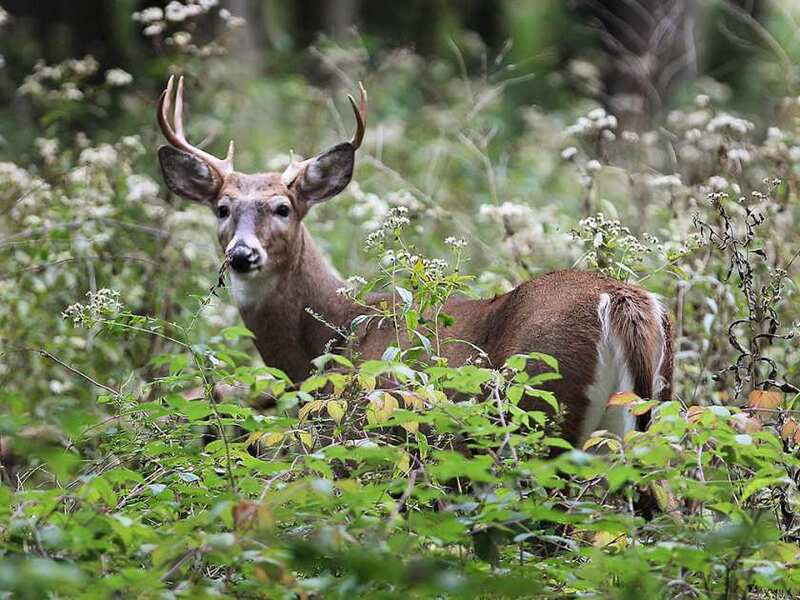 The most striking aspect of Ojibway Prairie Complex is the tremendous variety of its vegetation and animal life. 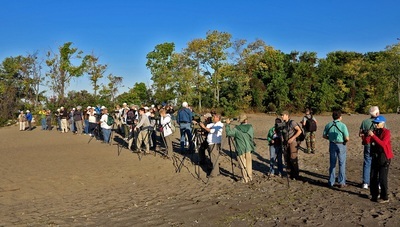 Wetlands, forest, savanna and prairie provide habitat for a great number of rare plants, insects, reptiles, birdsand mammals. The prairie landscape, characterized by a lack of trees (less than 2.5 trees/hectare) includes grasses and flowers that grow very tall and lush. Hence the name - tallgrass prairie. 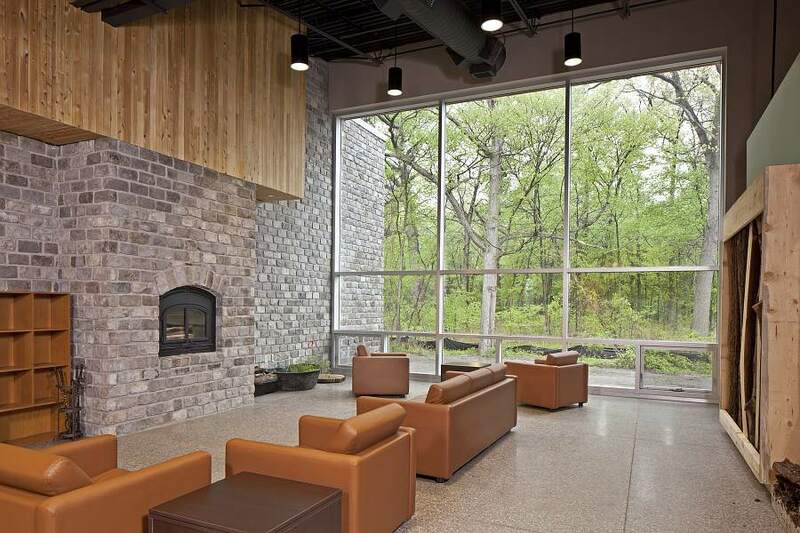 The newly reconstructed Nature Centre is open seven days a week. A live exhibit area with Eastern Foxsnake and Eastern Massasauga Rattlesnake is always a crowd favourite. 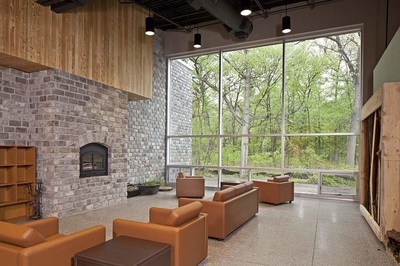 A wall of windows provides a breathtaking view of the forest. Sale items include a wide selection of wild bird seed, feeders, field guides, posters, wildflower seed and children's items. 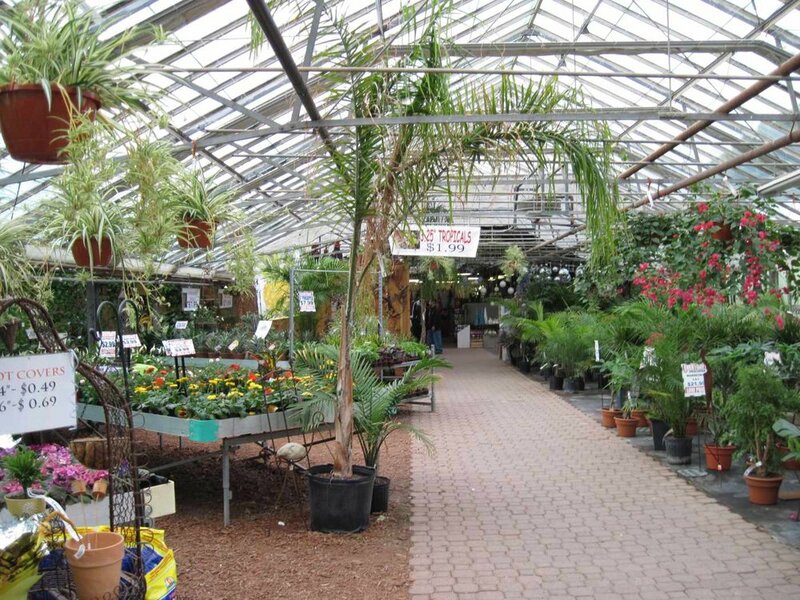 Colasanti’s is situated on 35 acres, 3.5 acres which is indoors. 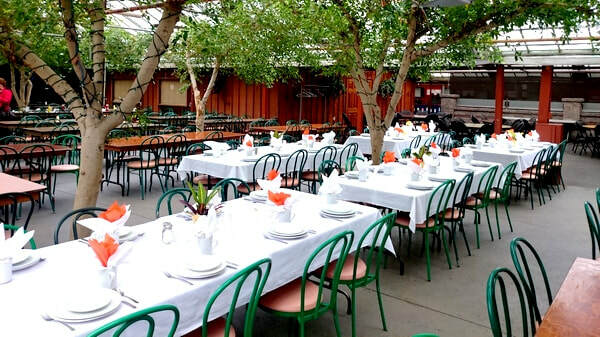 You will have an opportunity to tour the extensive animal petting area, greenhouses, gift shop and produce section and and also enjoy a lunch buffet in their banquet facility.